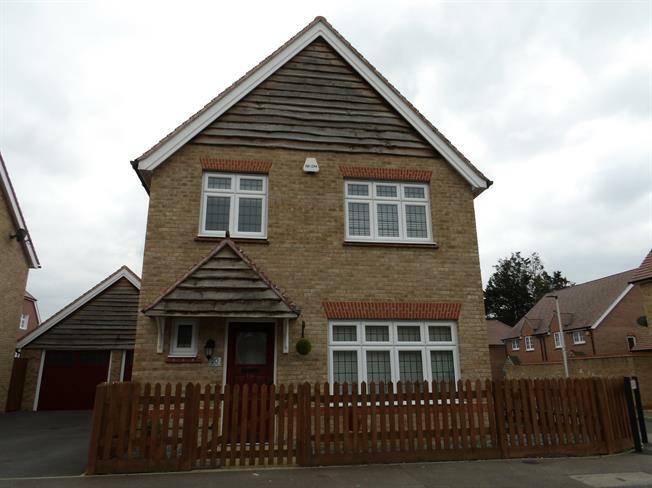 Three bedroom detached with garage and off road parking. The property has three great size rooms, master bedroom with en suite, downstairs wc and a family bathroom. There is an amazing kitchen diner that opens onto the garden. Please book a viewing to avoid disappointment.